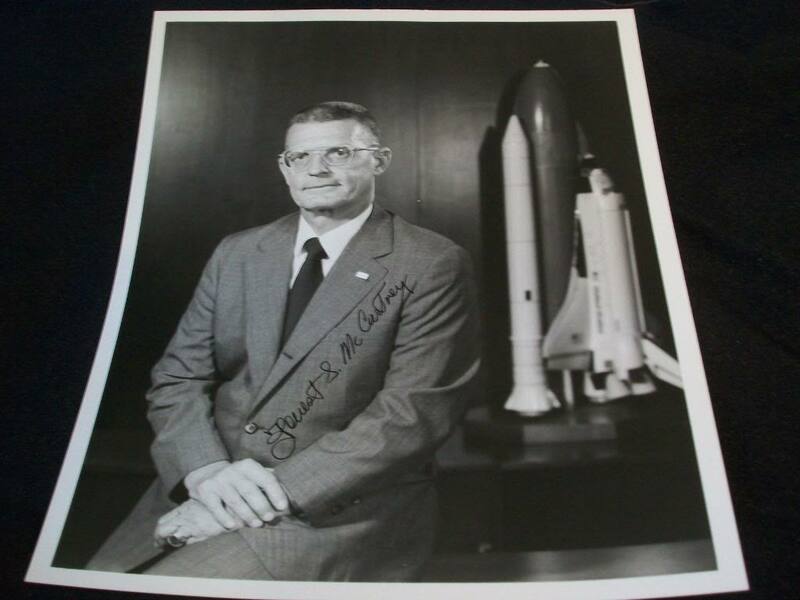 On July 17, Forrest McCartney, former NASA Kennedy Space Center Director and retired Air Force Lt. General, died of cancer. He was 81 years old. McCartney is survived by his wife Rose, daughters Worthy McCartney and Margaret Sizemore and three granddaughters. His family was with him at the time of his death. “In the 50-year history of Kennedy Space Center there have been only 10 directors. Forrest McCartney was one of the finest,” said NASA Administrator Charles Bolden after McCartney’s death. McCartney presided over Kennedy at one of the most difficult moments of its history. Three months after the 1986 Space Shuttle Challenger disaster, McCartney was charged with getting a demoralized work force on track to prepare for a return to flight. McCartney tackled his job by paying attention to the little things. “They were such a competent team,” he told Florida Today in a recent interview. “If you get them what they need, and let them do what they do best, things will go right.” McCartney got them what they needed, down to widening the highway many employees travelled to work so they wouldn’t arrive frustrated by traffic and ensuring flags were flying at all employee entrances to lift their spirits. More substantially, McCartney prioritized clarifying chain of command for Shuttle launches, one of the issues identified by post-Challenger investigations. He is credited with ensuring that Kennedy Space Center, rather than one of NASA’s other center, would have the last word when it came to launch decisions. “Whether we roll — that was our decision to make. And that was a constant fight, you know. But I think we wore them down,” McCartney said of that time. He succeeded, presiding over Space Shuttle Discovery‘s 1988 launch before retiring from the post in 1991, partically due to friction with other NASA officials over some of his stances. The following biography of McCartney was filmed in honor of his receipt of Auburn University’s Lifetime Achievement Award.